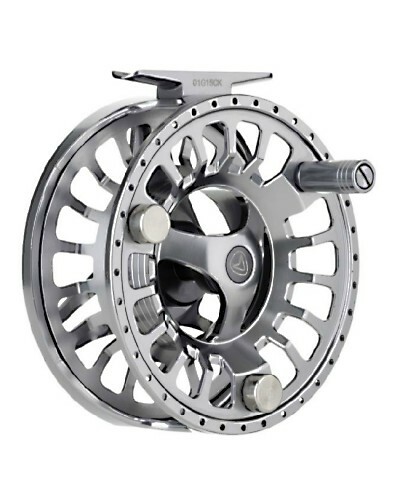 Greys are one of the most respected fly fishing brands on the UK and this, the Greys GTS 900 fly reel is the flagship reel in Greys range of fly reels. 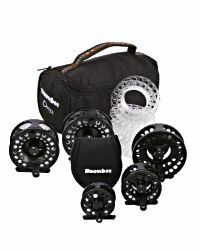 It's the perfect reel for the fly angler who demands the best quality tools so they can enjoy their fly fishing secure in the knowledge that they're using the best tackle there is. 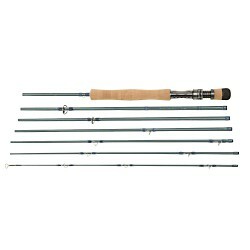 The smallest is the GTS900 2/3/4 reel. 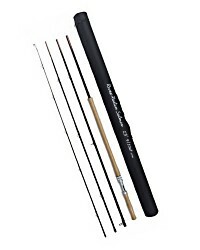 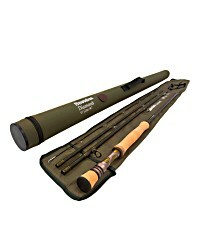 Ideal for the lightest fly fishing activities where you want to be as delicate as possible. 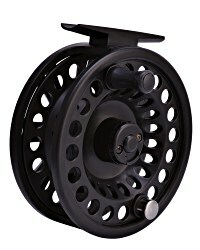 The next up is the GTS9000 4/5/6 reel. 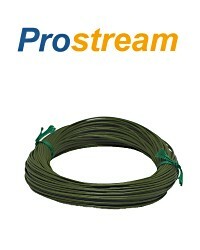 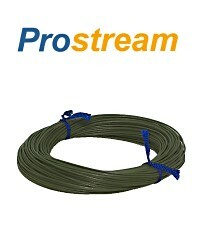 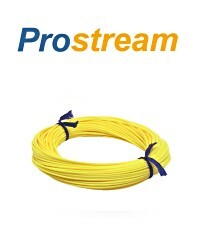 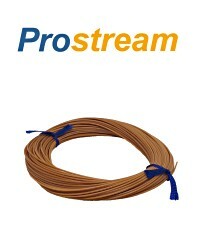 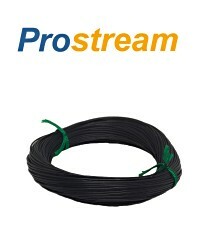 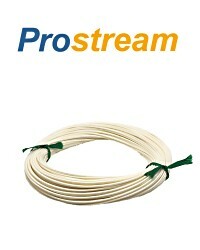 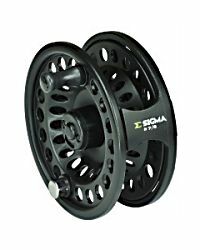 A great all round reel for trout fishing on rivers. 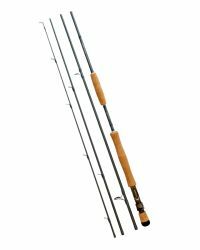 The intermediate reel in the range is the GTS900 6/7/8, perfect for use on stillwaters and reservoirs and even for small predator fishing. 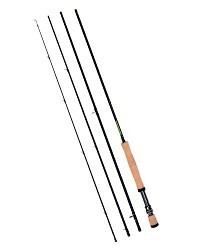 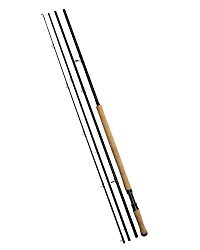 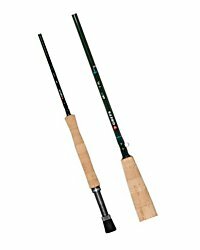 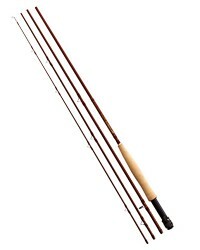 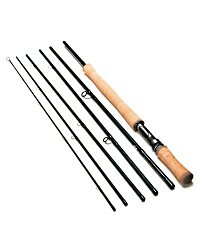 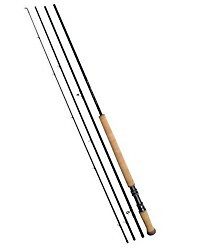 The GTS900 8/9/10 is perfect for tackling larger species such as pike or light salmon fishing. Finally, The GTS900 10/11/12 reel is the perfect reel for going after those large salmon with heavier lines and longer rods. 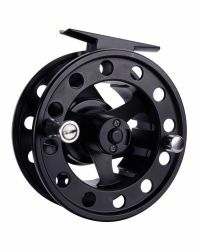 See our separate Salmon reel listing for details of this reel. 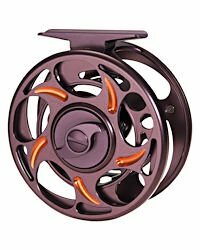 How large are the Greys GTS900 fly reels? 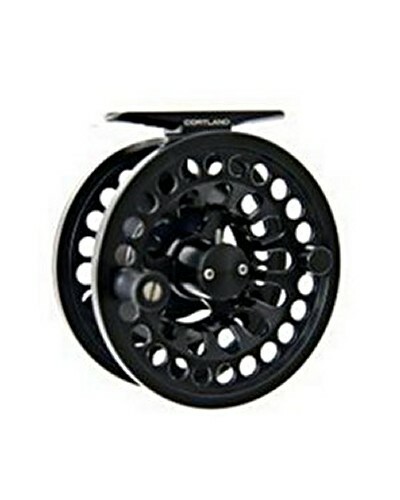 How heavy are the GTS900 fly reels? 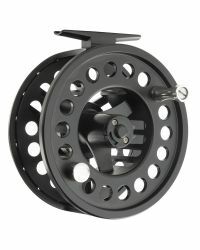 What's the line capacity for the Greys GTS900 reels? 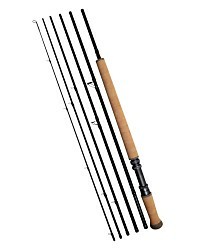 Why are the Greys GTS900 machined from 6061 bar stock aluminium? 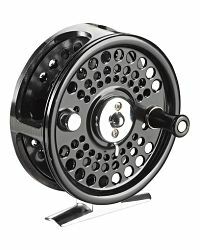 The Greys GTS900 fly reels and spools are machined from 6061 bar stock aluminium because of it's light weight, high strength and corrosion resistance, all properties that are ideal for creating a strong, robust and reliable fly reel. 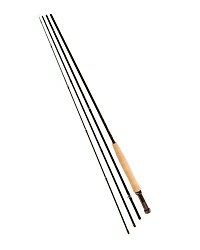 6061 aluminium is a hardened aluminium favoured by the aircraft industry for its light weight, strength and corrosion resistance. 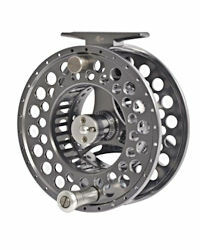 The T6 (Tempered Grade 6) 6061 aluminium used in high end fly reels like the Greys GX900 offers the ultimate combination of Tensile Strength (the load it can take before breaking) and Yield strength (the load it can take before deforming) to deliver a reel that will last a lifetime of service under the harshest conditions.